Pretty awesome, no? Why go to a concert if you’re not going to have some fun? The worst part is that he apologized at the end of the show (according to the article). 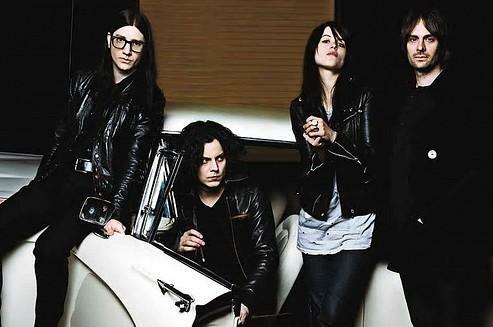 What happened to rock stars that they’ve started apologizing for being egomaniacal jerks? 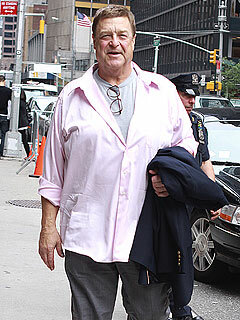 In other news (this time from People.com) John Goodman lost 100 pounds. Good for him! Having watched lots and lots of Roseanne over the past year, I noticed how big he got and still seemed when he’d pop up in things like Studio 60, Speed Racer or Confessions Of A Shopaholic. He’s one of the funniest guys around and anyone getting healthy is good news. Well done, John!